In the run up to the big Ho Ho we've got some fantastic ideas to keep you feeling festive about your finances this year! All of the jobs below will allow you to earn Cash For Christmas. But that's not all, you can follow #CashForChristmas on our social media over the next few weeks. We'll be showcasing ways in which parents can boost their income on Facebook, Twitter, Google+, Pinterest, Linkedin and Instagram. Do you dream of having extra money to spoil your family? Do you dream of having extra money to spoil your family? Would you like to work from home and have flexible hours? Are you in a rut and yearn for a chance to make more of yourself? It's your turn to get out there and get a slice of that pie that everyone is talking about. 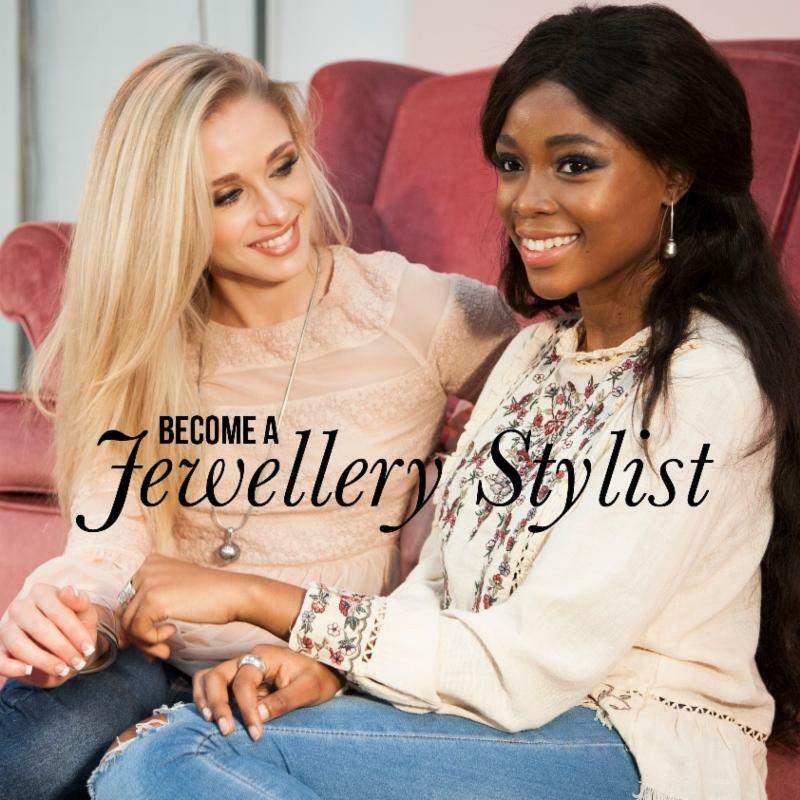 Enter the game-changing international jewellery brand that will give you the jumpstart you need! We are your reliable business partner and offer you a strong and proven brand with which you can build your success. You can start your own business without much risk. We provide you with everything you need and are waiting to welcome you with open arms! So if you think Miglio is for you, contact us to get started! AVON COSMETICS is the world's leading direct selling beauty and cosmetic company. We are currently looking for Independent AVON Representatives and Sales Leaders in all areas of the UK. 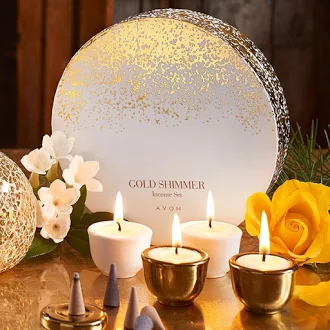 AVON Repssell Avon products using the brochure or online store and Sales Leaders recruit new reps into their teams (this is a multi-level marketing opportunity). Both Avon opportunities are very flexible and can be run alongside your other commitments as you choose your own hours. Give the gift of reading and earn extra cash this Christmas! 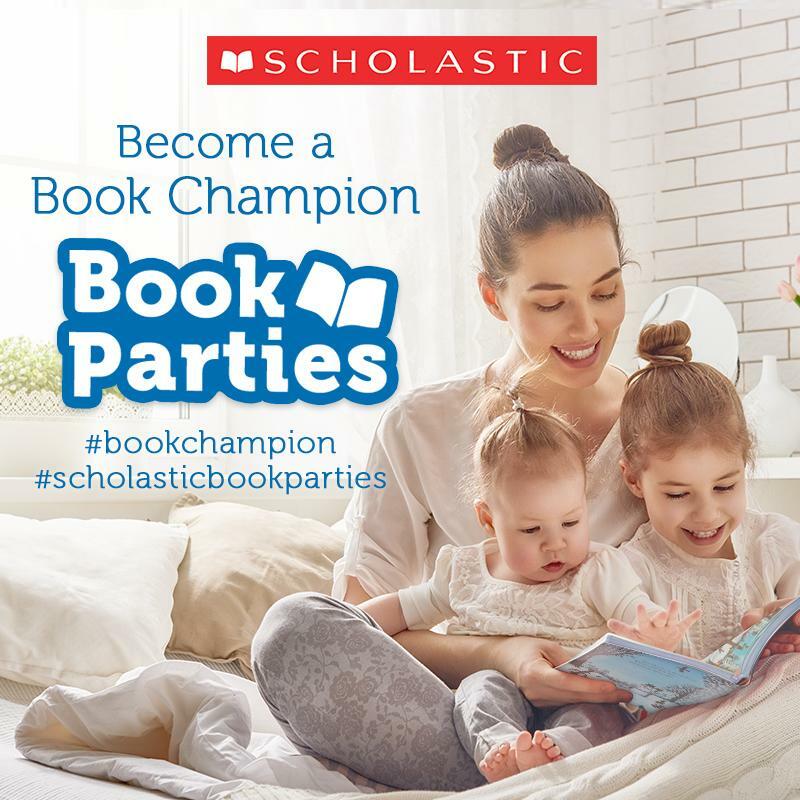 Work from home selling the best children's books, at great value prices with Scholastic Book Parties. You choose your hours, you set your own targets, and you can even earn free books for schools and nurseries at the same time! Sell online by sharing your unique web link, or sell at home parties, schools, playgroups and offices - anywhere you can think of! Join for just £15. What would an extra £150-£2500 per month do for YOU and your family? What's on your wish list this Christmas? Uncapped income, hours that suit you, full training and support, the right marketplace, superior products. If you wanted to take the opportunity a bit further, then you can also add onto your wish list; successful business with the potential for car plan and global travel and chairman's bonus. I work my FOREVER LIVING business around my family commitments and I would love to show you, how this can be done. It's an exciting time to join this successful global company! You have nothing to lose by simply getting in touch inspirelc@flp.coms. 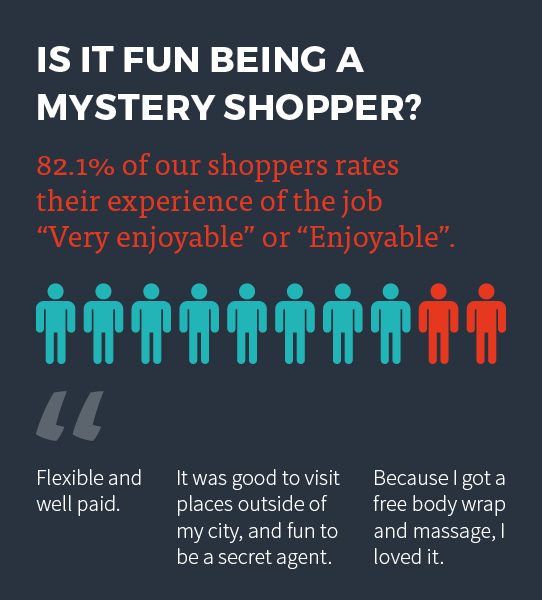 If you are planning for Christmas or a holiday, Mystery Shopping is a good way of earning extra cash. It is easy to do and rewarding. Businesses keen to know how staff are performing typically sends mystery shoppers to assess staff performances. This could be you! Typical experiences include making enquiries, doing activities in a leisure centre, eating out and using gym memberships. In return, you write a report detailing your experiences and any improvements needed. If this sounds like you, click here to apply to be a shopper. It only takes about 15 minutes but it will be worth your effort!